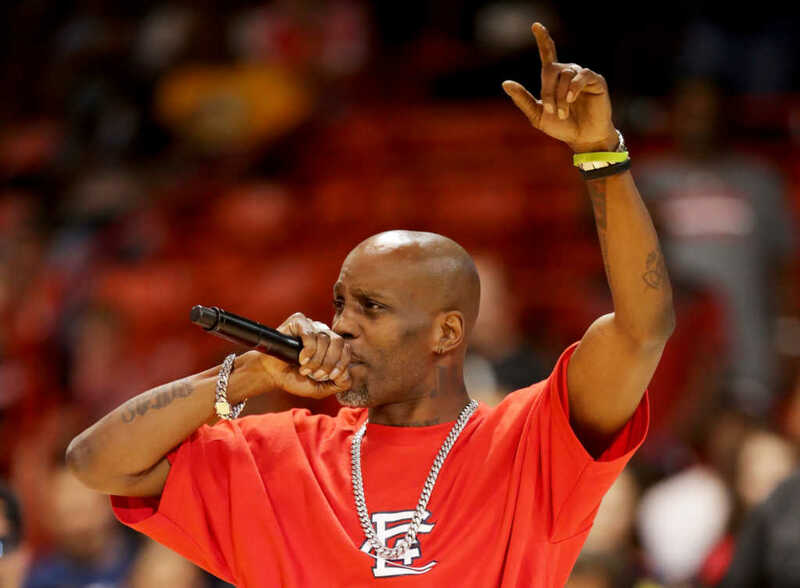 Famed rapper DMX was recently filmed launching into an expletive-filled preaching rant shortly after being released from prison. The award-winning artist just completed a year-long sentence in Gilmer Federal Correctional Institution, Virginia, after being convicted on tax evasion charges. In the video, which appeared on Twitter, DMX, whose real name is “Earl Simmons,” can be seen in the corridor of a hotel, preaching up a storm. Then, all of a sudden, it goes a bit sideways. In 2012, it was reported that DMX had felt called to become a pastor. The former crack cocaine addict went on to become a transitional deacon in the Church and has even contemplated training to become an ordained minister. The rapper was ordered to go through three years of supervised release following his jail time and will also pay $2.29 million in restitution to the government.